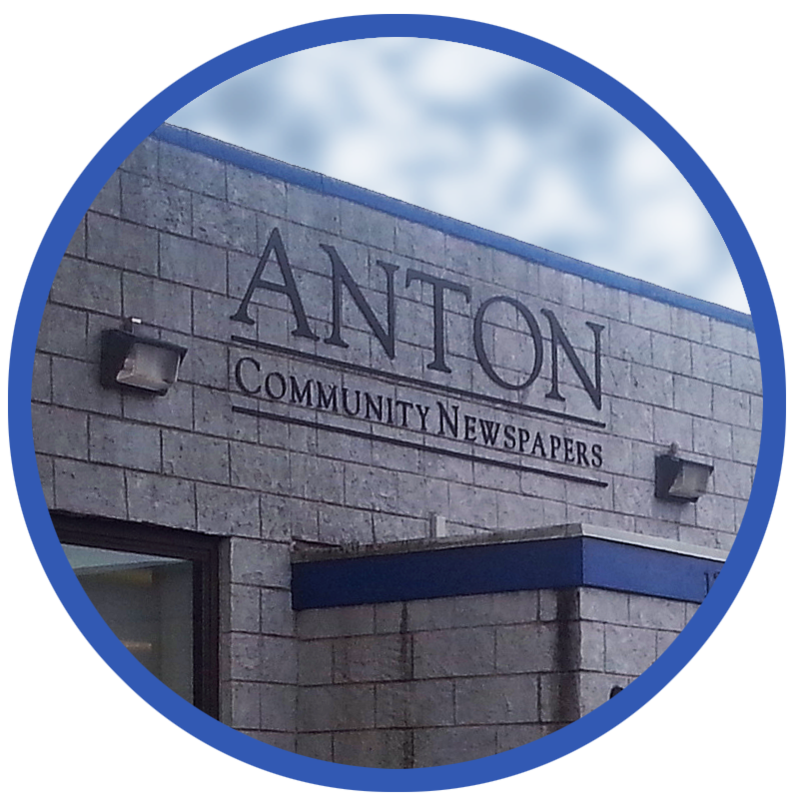 Anton Media Group welcomes letters to the editor for publication in our print newspapers and online. We reserve the right to edit in the interest of space and clarity. All letters must include an address and daytime telephone number for verification. Only the writer’s name will be printed. All material contributed to Anton Media Group in any form becomes the property of the newspapers to use, modify and distribute as the newspaper staff assigns or sees fit.